What was 2018’s biggest automobile trend? Would it be the preferential transition from luxury sedans to luxury SUV? Or the cross-breeding of luxury cruising with sporty indulgences? To say the least, last year was a teaser-fuelled year for 2019, as we have a handful of mega-launches this year that say a lot about the trend that will follow. While some automobile brands like BMW and Lamborghini who focus on creating a track-to-road hybrid while aiming for the future. At the very same time, we see brands like Porsche and Bentley, who strive to carry forward a legacy of their timeless classic models. It’s a mix and match, but there are multiple schools of thought as far as the future of the automobile industry is concerned. 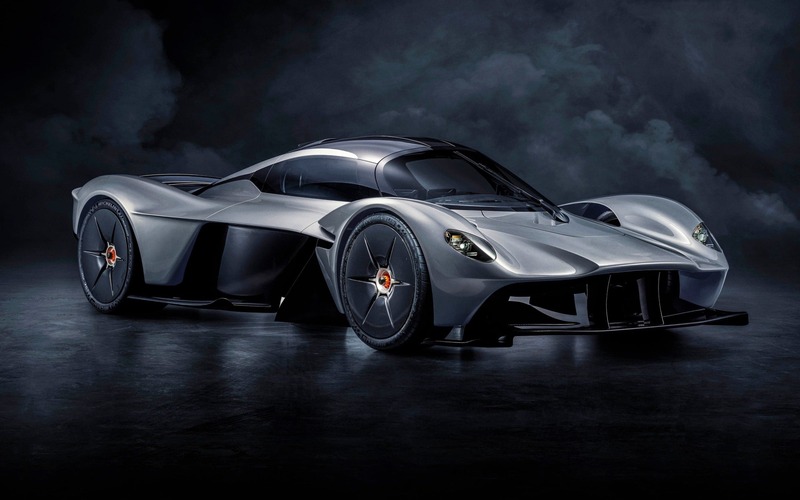 As we’ve just begun 2019, we have our list of upcoming supercars and luxury cars we’re excited to see in the months to come. The one rule of Bugatti: Do not try to rationalise it. If you’re wondering what a Rs. 42 cr. 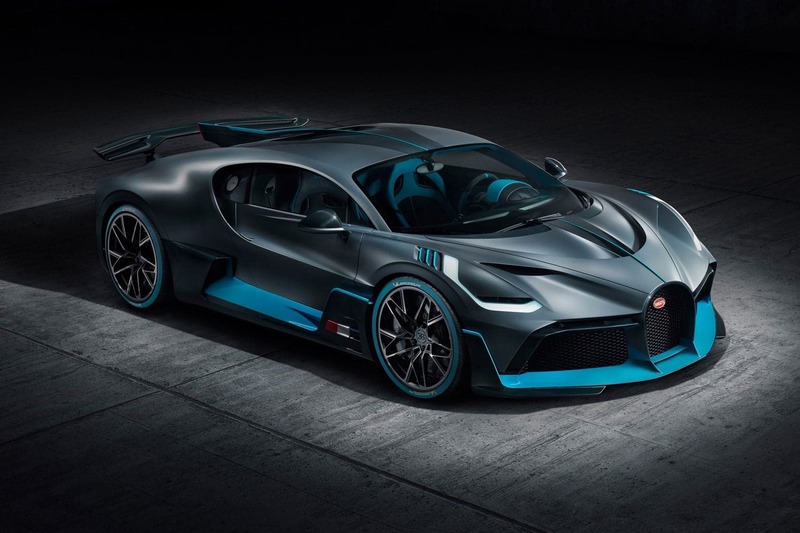 racer looks like, here’s the Bugatti Divo. With only 40 of these ever to be built, the Divo’s 8.0-litre quad-turbo W16 engine can rev up to 1,479 HP, that’s six-eight times the average city car’s output. The Divo is limited to a top speed of 378-kmph, just 40 short of its racing predecessor, the Chiron. Bugatti have a very clear brand objective, and the Divo effortlessly conveys it. The car is currently projected to reach dealerships by the third quarter of 2019. 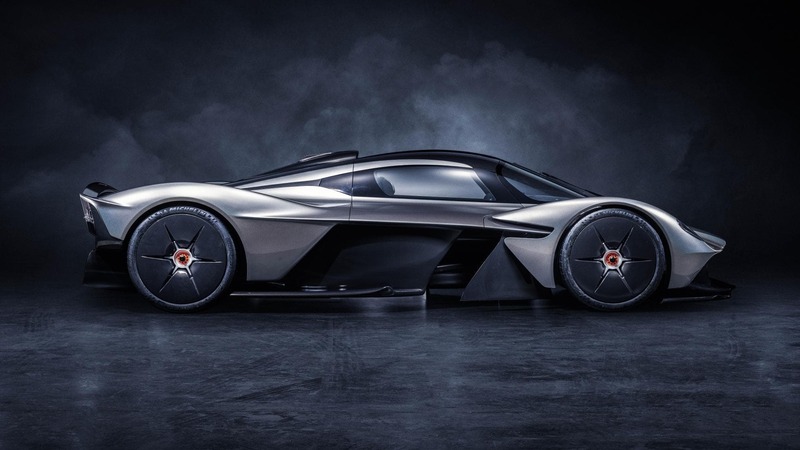 McLaren, who currently holds the gauntlet for producing billionaire-style hyper cars and race cars, has however decided to slow it down a notch with this creation. 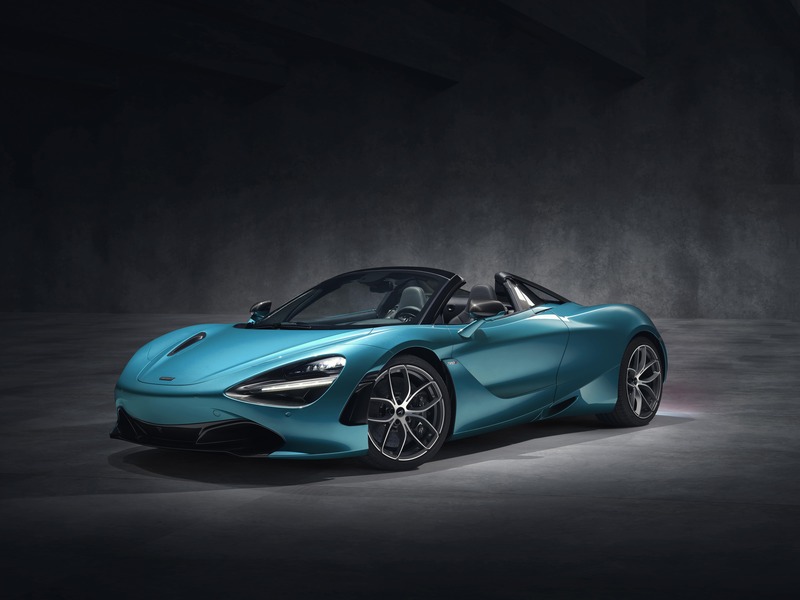 The 720S Spider is the quintessential ‘sportscar turned cruiser’ on this list. Being a convertible, the Spider can power-glide up to speeds of 212-mph, but we’d suggest you keep the roof on while doing so. As far as design goes, the Spider does share some resemblance with the Porsche 981 Boxster and the Ferrari 488 as it comes within the same competitive space. Quite surprisingly, the Spider sprints with the help of a 7-speed SSG gearbox, which comes borrowed from its track variant, the 720S. Priced at Rs. 4.3 cr. and scheduled for March. At first glance, we’d agree that the Polestar 1 doesn’t share Volvo’s subtle and family-friendly appearance. Believe it or not, this luxury hybrid is Volvo’s flagship model for 2019 and features some radical changes compared to the brand’s traditional genes of automobile design. 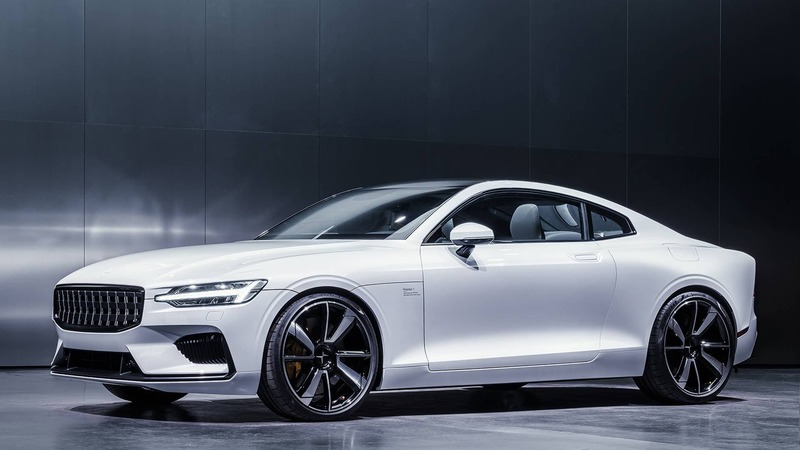 Volvo flaunted its long-range plug-in hybrid Polestar 1 at the Geneva Auto Show ‘18, which can pull with 600 horsepower thanks to its two electric motors and a 2.0 litre turbo engine. he system also integrates an electric starter motor, and the Polestar 1 has a pure electric range of 100 miles – over four times that of the BMW i8. It’s launch for the Indian market has been kept on hold, but when it arrives, expect a price tag of US $150,000. 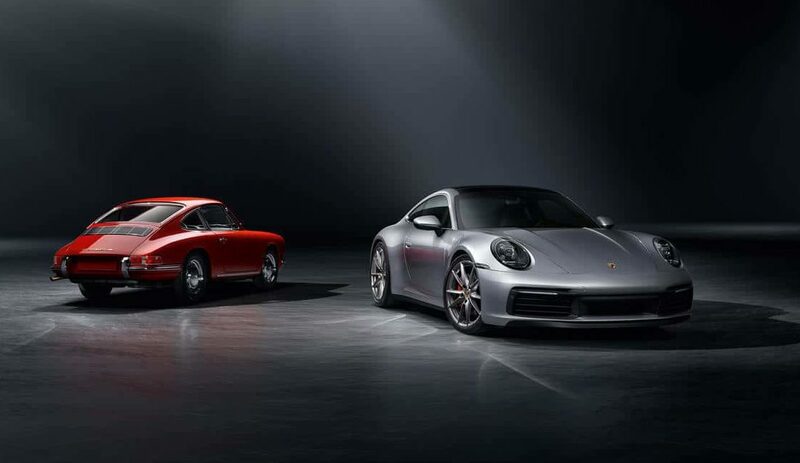 The 992 will be Porsche’s eight iteration of their classic 911. Inheriting the turbocharged, flat-six motor from its predecessor, the classic Carrera, the 2019 model cranks out a thumping 444 horsepower which has been increased by 23 compared to the classic. Geared on an 8-speed dual-clutch PDK gearbox which currently runs automatic, yet Porsche guarantees a manual variant, eventually. 0-60 mph in 3.5 seconds, 0.4 seconds faster. But if you opt for the Sport Chrono package, you could do it in 3.3. Maybe 3.2, if the track’s in your favour. Porsche also debuts a ‘Wet Mode’ for driving on wet streets. The fender includes a water sensor that observes the road and the tyre’s traction. If the sensor detects an excess logging of water, the car notifies the driver and adjusts both the throttle curve and the differential settings to enable better and more reliable handling in low-grip situations. The 922 is project to arrive with a Rs. 1.5 cr. price-tag. Elon Musk’s vision for futurism and power-gliding led us to the Tesla Model 3. Being the most anticipated car of 2019, the Californian company received nearly 400,000 pre-orders, worth upward of $10 billion, simply by showing off a close-to-production prototype. No other automaker has ever pulled off such a feat. The Model 3 maxes out at 155 mph, which is perfect for Indian streets. The Model 3 isn’t just fast, it’s intelligent. The car comes with next-gen safety technologies like sleep sensing, terrain sensing and for sporty indulgences, a ‘turbo-mode’ too. 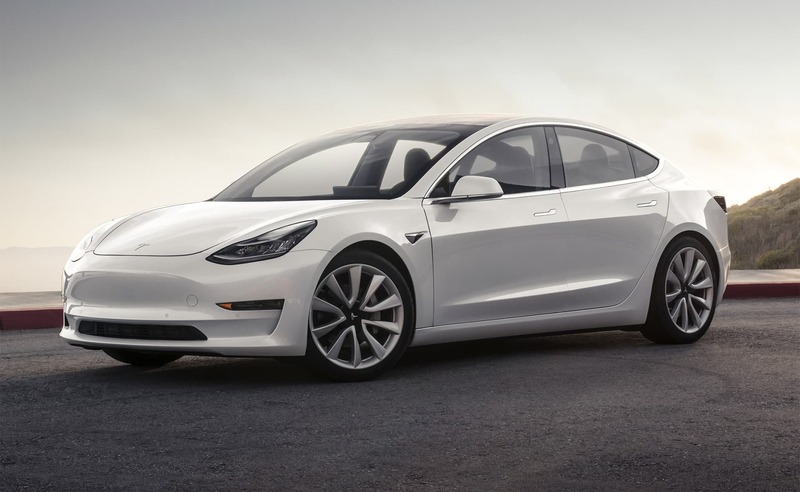 The model 3 begins at Rs. 22 lakh as a base price but exceeds to 75 lakh depending on variants.